The 29 3rd Avenue Student Residence Hall makes it possible for students to live in a community and share a collegial approach to learning that will have a lasting impact on their adult and professional lives. Intended to provide a transition for new students from living at home to renting a private apartment, the 29 3rd Avenue Student Residence Hall opened its doors in September of 1992. The Student Residence Hall is located on the corner of Stuyvesant Street and Third Avenue. The 29 3rd Avenue Student Residence Hall offers apartment-style housing for approximately 170 students. Units range in size to accommodate three to five people, with the majority of the apartments being composed of two bedrooms, shared by four people. Each unit is composed of a bathroom, kitchen and bedrooms. 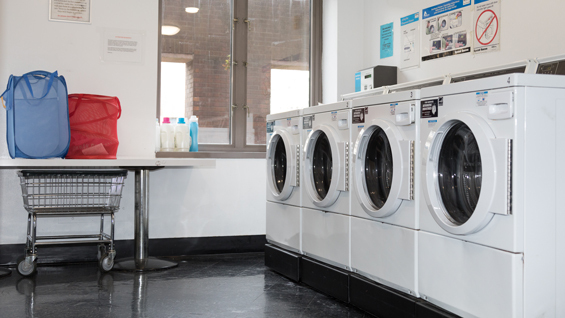 The building amenities include a laundry room, the Menschel Room, 3A Student Reading Room, 3C Student Study Room and the Office of Student Affairs. 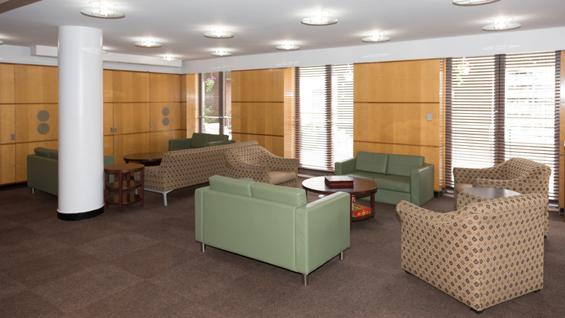 The building is staffed by the Residence Hall Director and eight resident assistants. In addition, there is a 24-hour security system, including security guards, closed-circuit cameras and alarm systems. 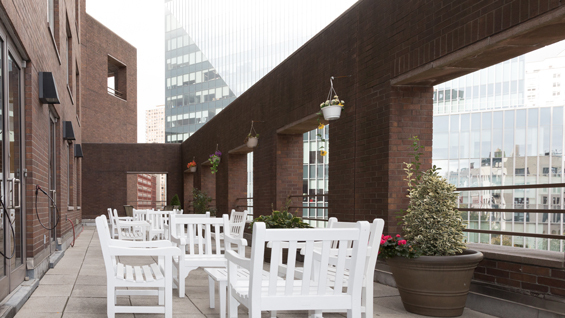 Due to space limitations, Cooper Union is unable to guarantee housing to any of its students. Cooper Union’s policy is to give housing preference to first-year students. Upperclass students will not be considered until all first-year applicants have been housed. Students should assume that on-campus housing will not be available after their first year. 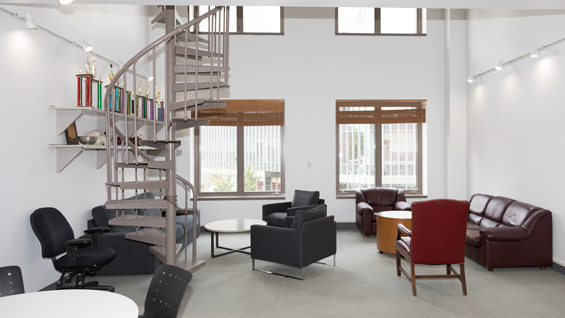 The Cooper Union Office of Housing & Residential Education can be reached at reslife@cooper.edu or 212-353-4099.